Laura Glaeser is a food security, early warning, and livelihoods analysis expert with more than 15 years of experience designing, managing, evaluating, and providing technical support to food security-focused projects in Africa, Latin America, and Asia. 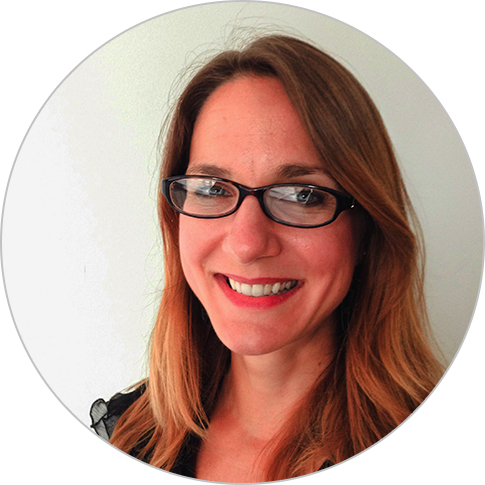 Ms. Glaeser currently serves as the chief of party for the USAID Famine Early Warning Systems Network (FEWS NET). She also previously served as the deputy chief of party, decision and planning support advisor, and food security and information advisor for FEWS NET. Ms. Glaeser holds a B.A. in anthropology, international studies, and French from Macalester College.